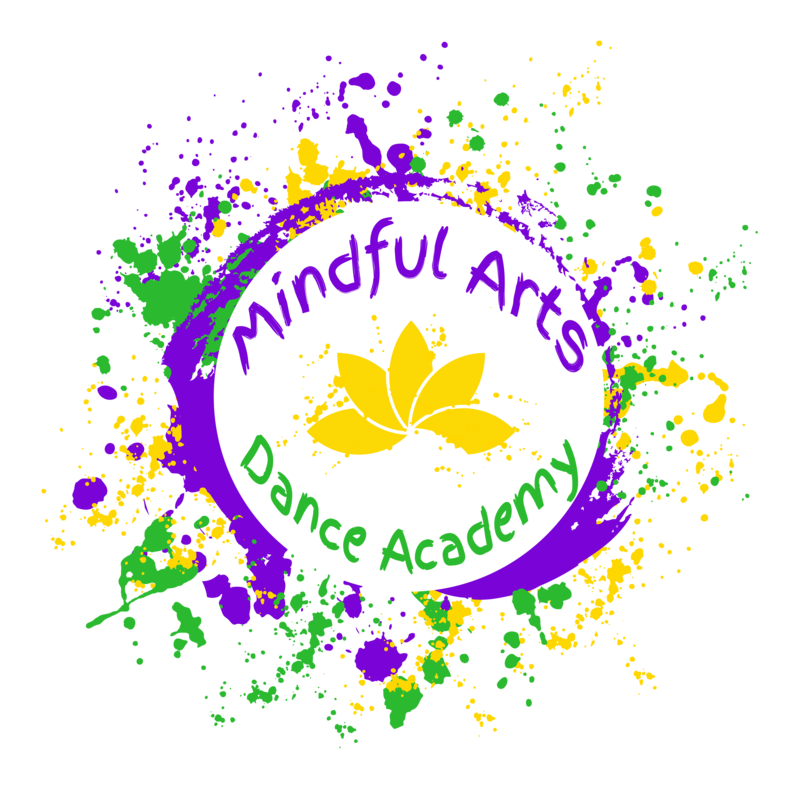 Welcome to Mindful Arts Dance Academy! 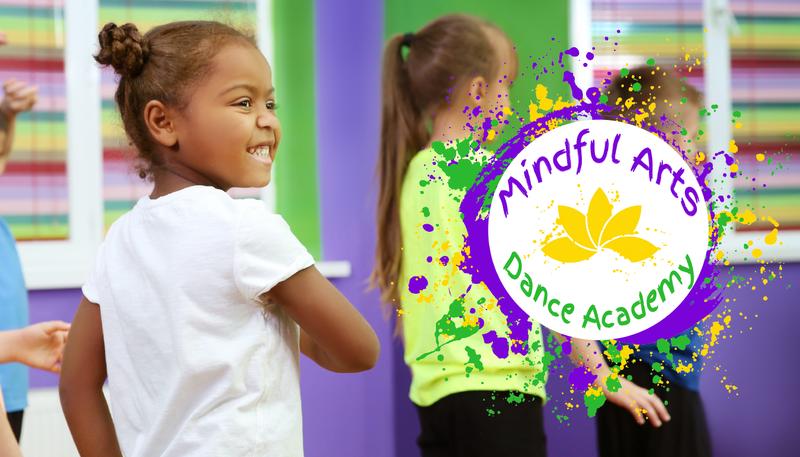 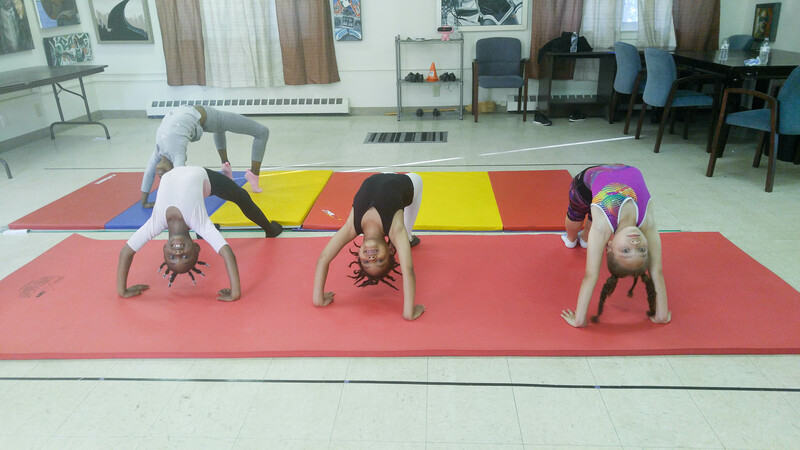 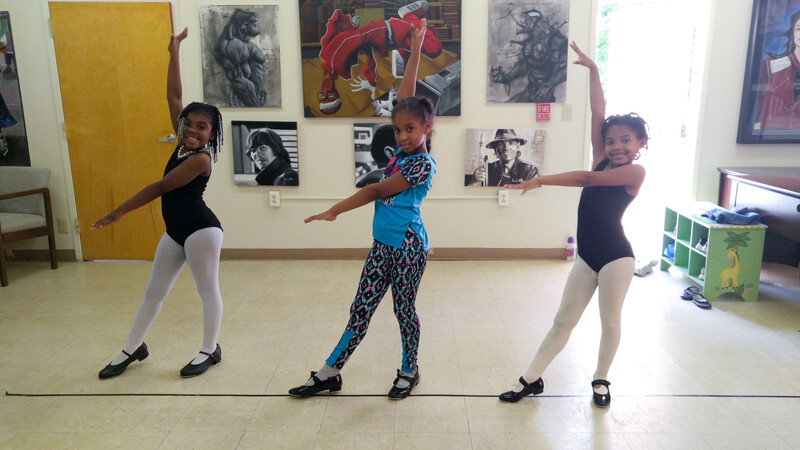 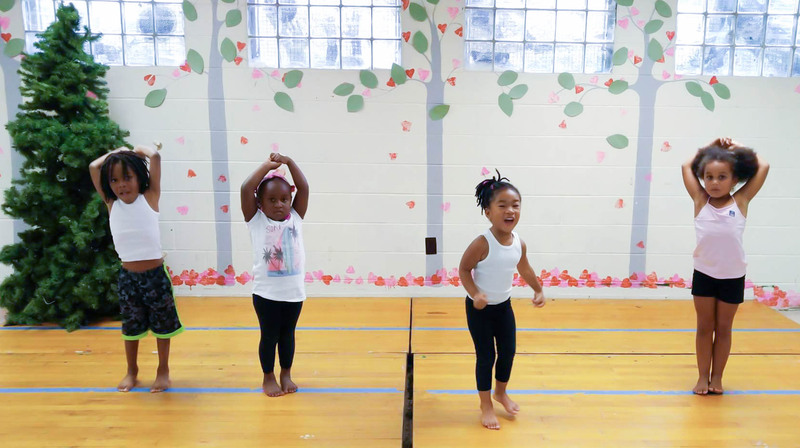 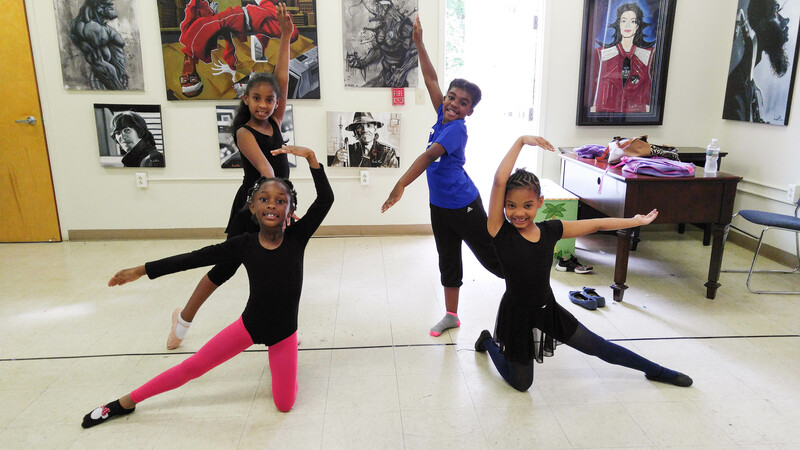 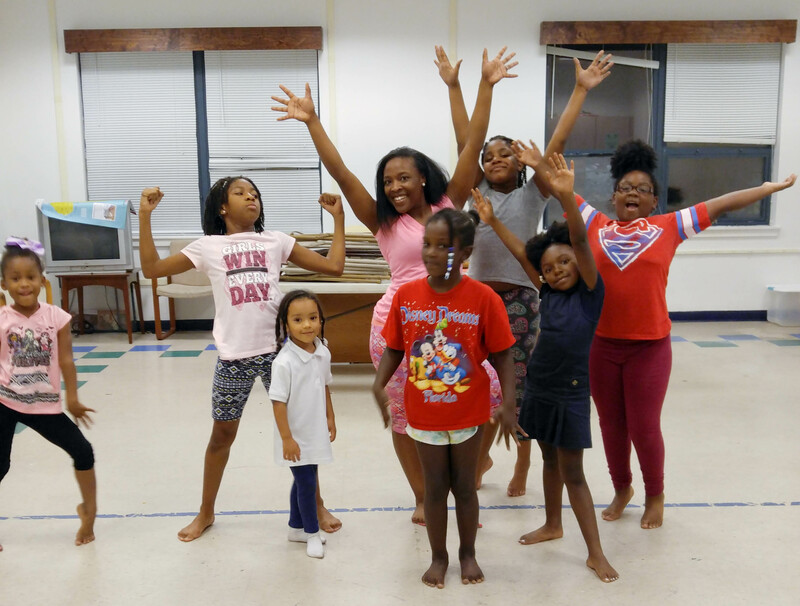 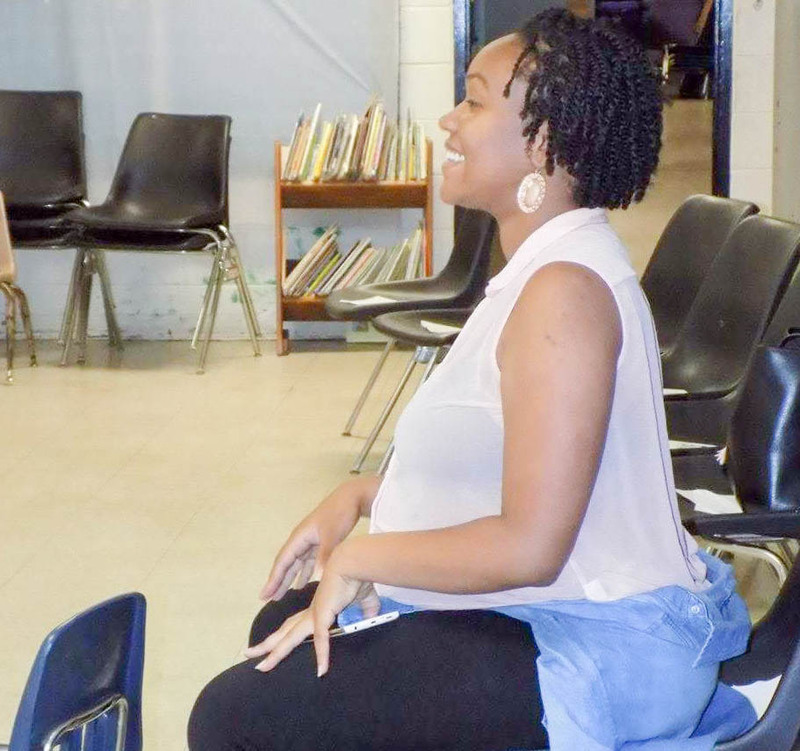 Mindful Arts Dance Academy is a holistic education center where our youth have the ability to grow as individuals through our variety of programs. 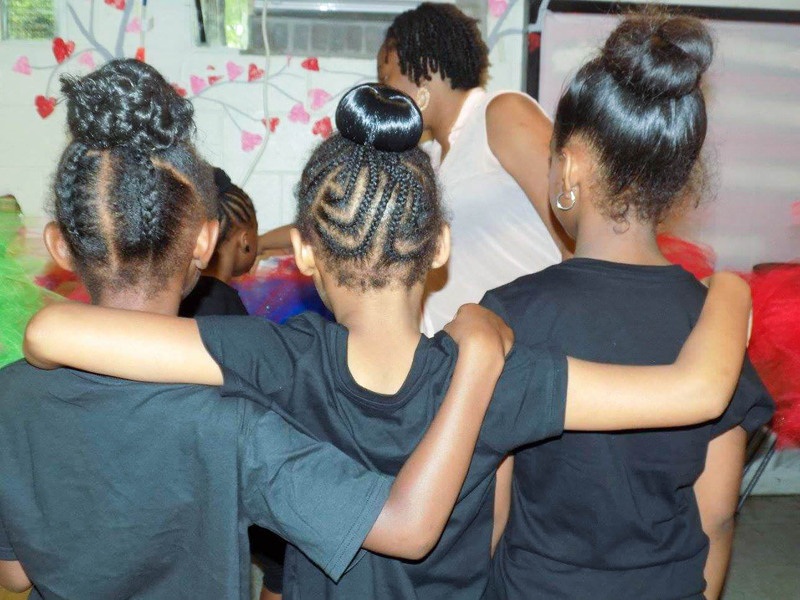 They are empowered, encouraged and educated on how to be the best version of themselves. 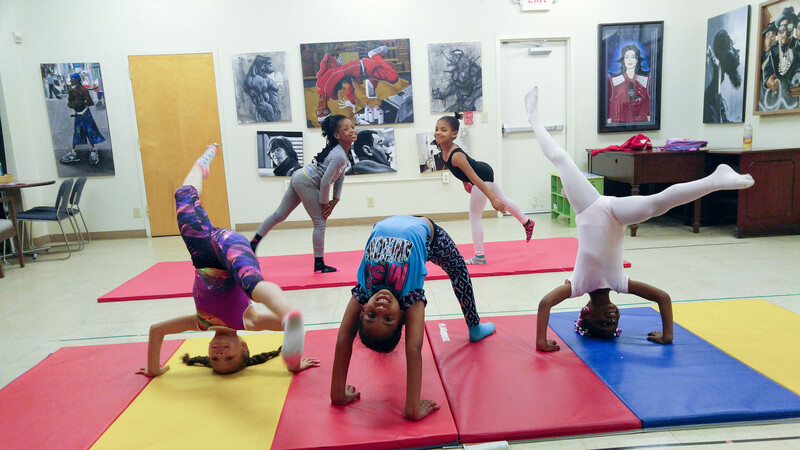 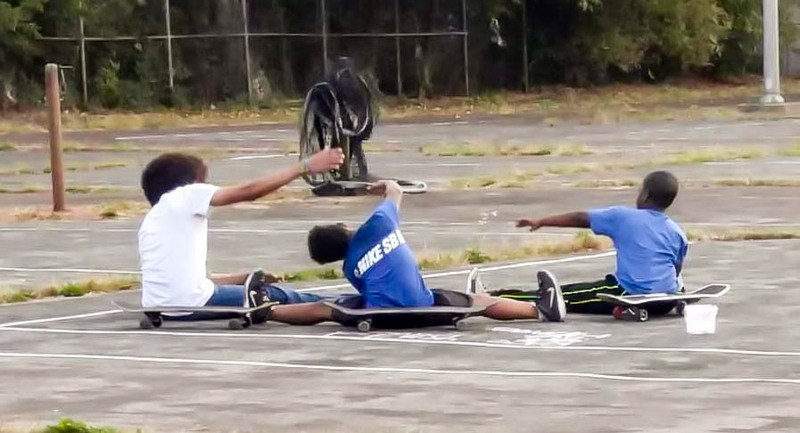 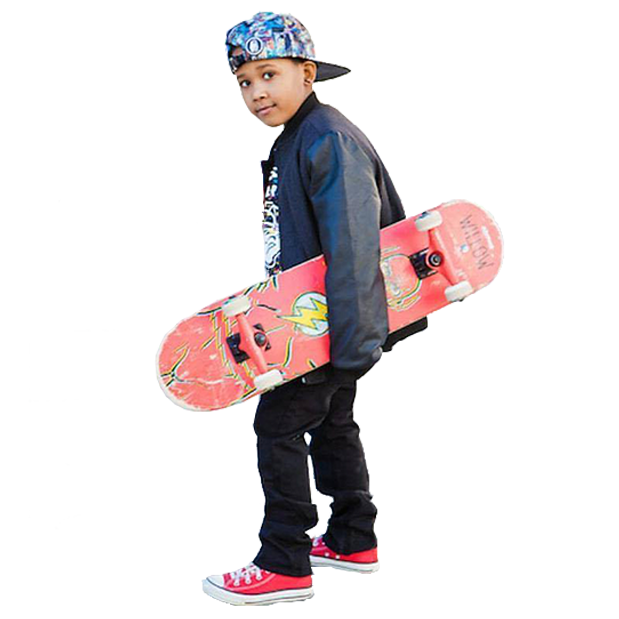 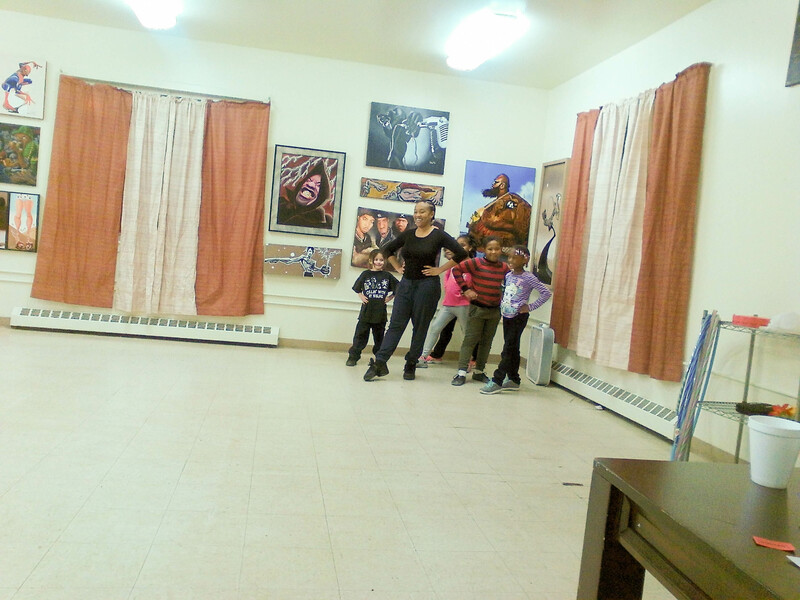 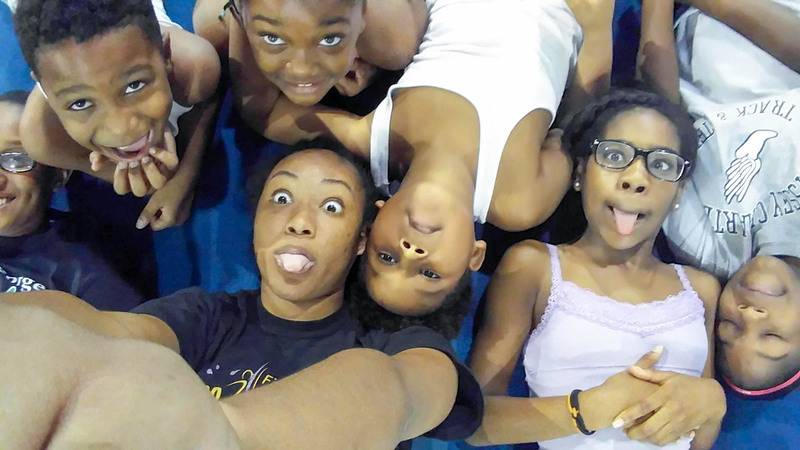 Our holistic center offers four unique programs to our families: dance, gymnastics, music and skateboarding. 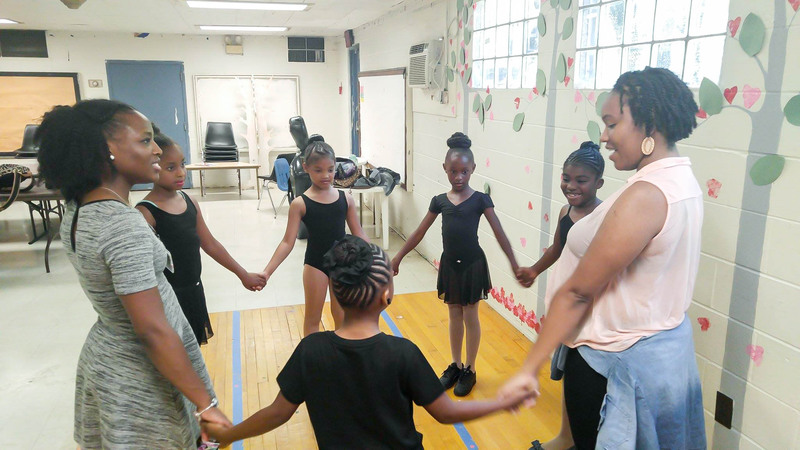 Our programs are led by instructors and passionate visionaries who posses a great wealth of knowledge in their area of expertise. 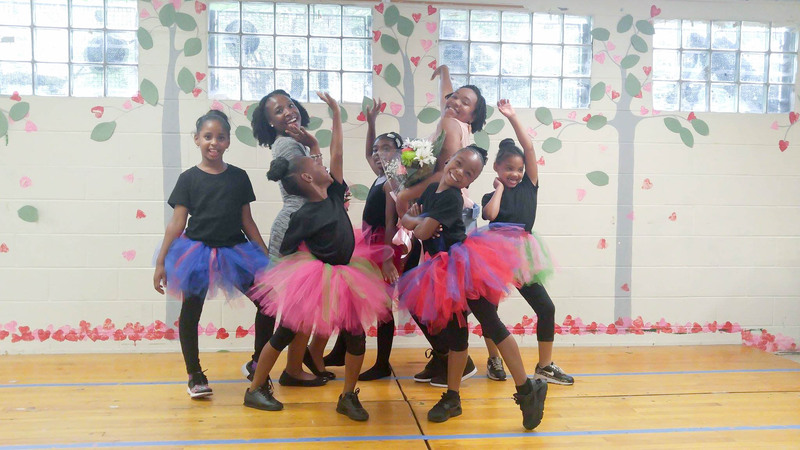 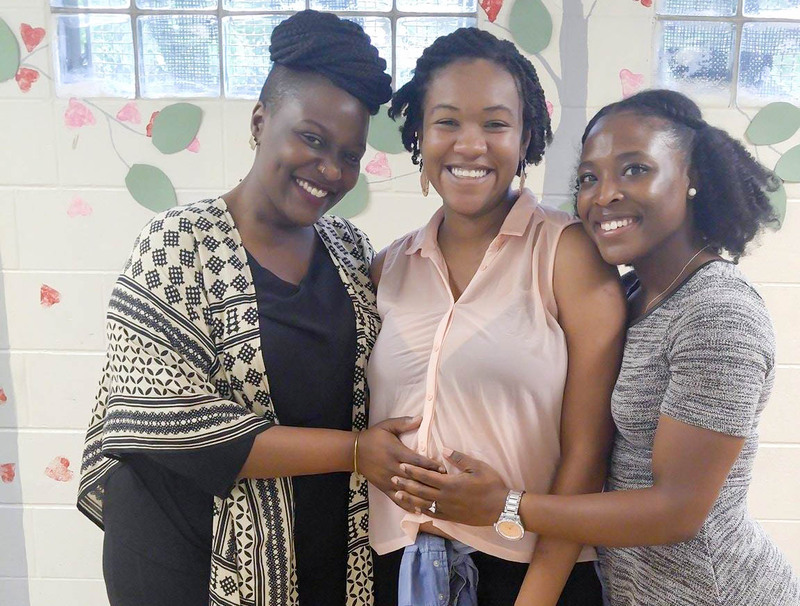 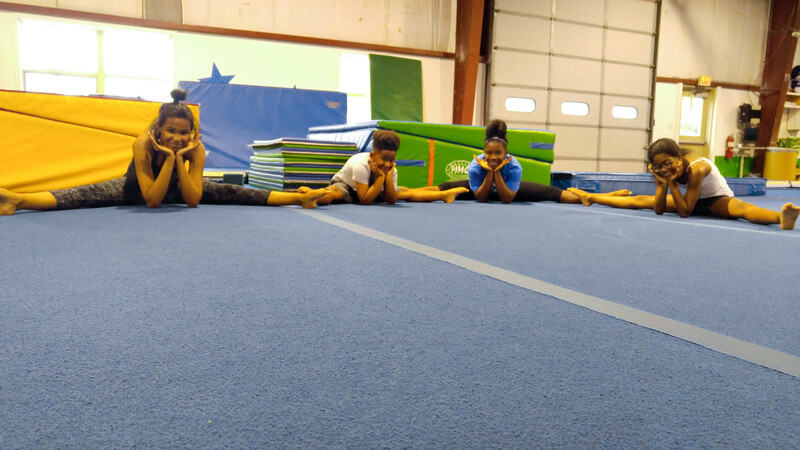 We pride ourselves on providing quality instruction in a loving and nurturing environment. 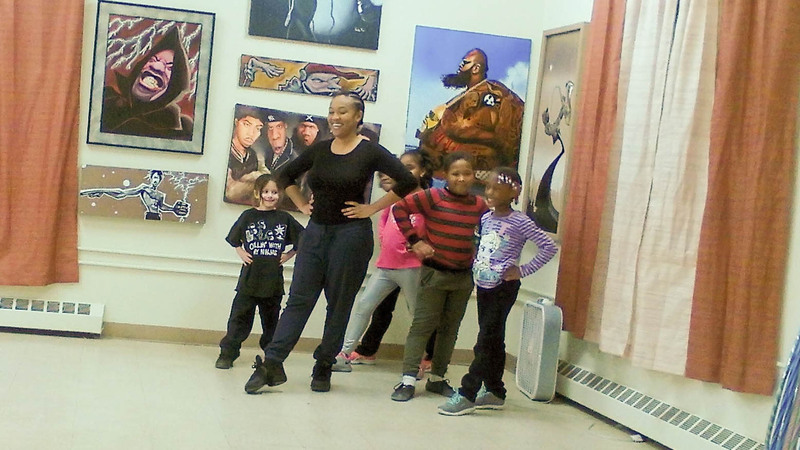 We offer these programs at a low rate as we truly want to afford the opportunity for all youth in different walks of life. 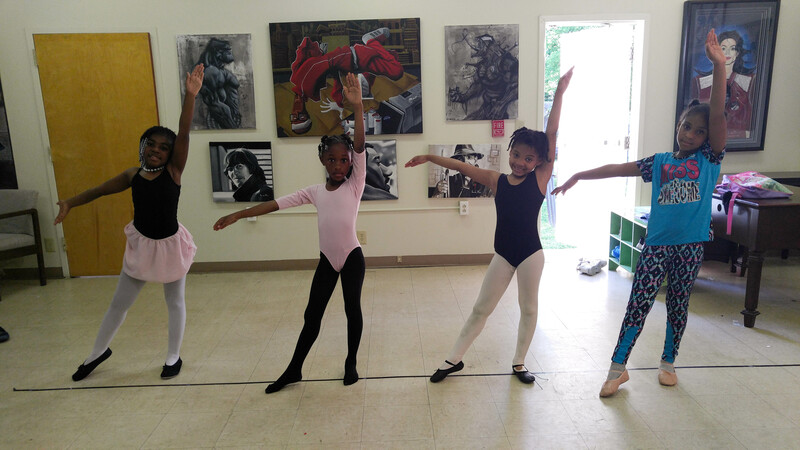 Our program is a satellite program and we are currently serving Philadelphia, PA, Salem, NJ and Wilmington, DE. 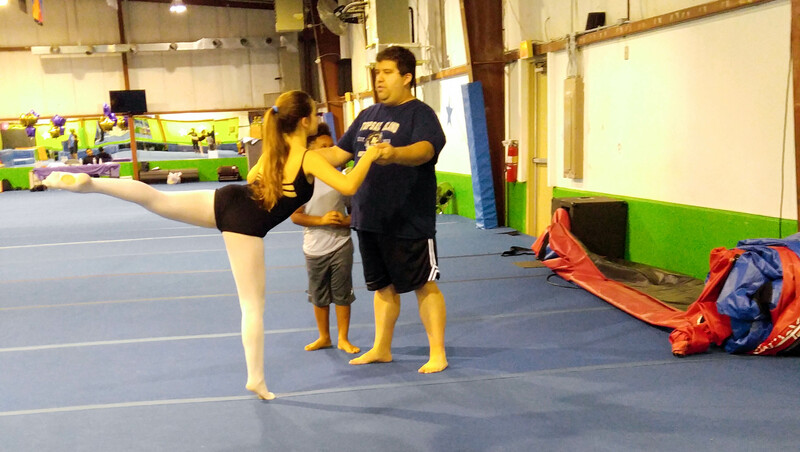 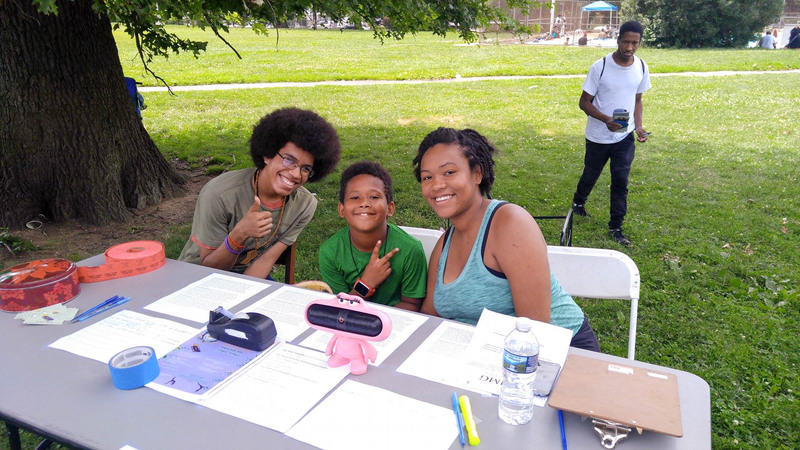 At MAD Academy, you can ensure that your child will receive quality instruction throughout all levels and programs, be able to verbalize proper technique and form, be able to have an open mind, learn techniques that will build character that will carry throughout a lifetime, gain a whole new family of “MAD” love!